See Audra McDonald in concert! After her turn in Broadway's Shuffle Along, and welcoming a baby girl into the world, Audra McDonald is back on the road. 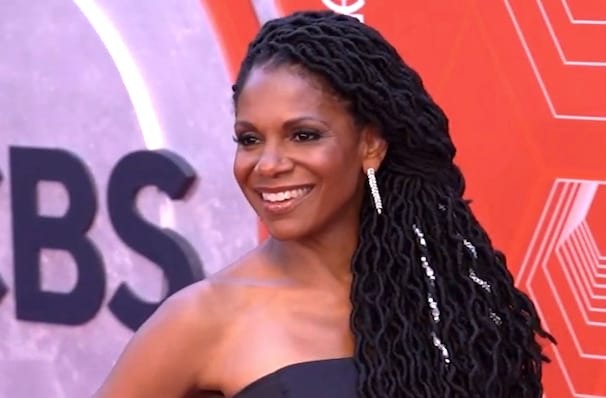 An Award record breaker, Audra has six Tonys to her name, making her not only the first performer to win in each acting category, but the only performer to win six awards! And well deserved, because as a star of stage and screen, she is one of our most beloved singers. Don't miss your chance to see her live in concert! With an incredibly powerful soprano, Audra has worked in many mediums, and has a uniquely varied resume, from film, television to stage and opera, she won four Tonys before she was 28, has earned two Grammys and has sung with every major American orchestra. A true American treasure, she finishes up as Billie Holiday in August, before heading out on tour, to showcase and share her inspiring talent! 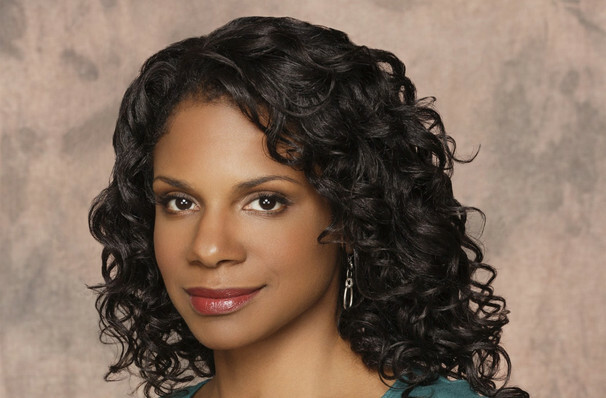 Born in Berlin, Germany in 1970, Audra turned to acting and singing when she was diagnosed as a 'hyperactive' kid. She mentioned this fact in her Tony acceptance speech in 2014: "I want to thank my mom and my dad up in heaven for disobeying the doctors orders and not medicating their hyperactive girl and finding out what she was into instead, and pushing her into the theater." Seen Audra McDonald? Loved it? Hated it? Sound good to you? 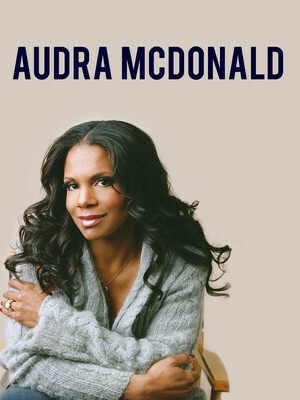 Share this page on social media and let your friends know about Audra McDonald at Town Hall Theater. Please note: The term Town Hall Theater and/or Audra McDonald as well as all associated graphics, logos, and/or other trademarks, tradenames or copyrights are the property of the Town Hall Theater and/or Audra McDonald and are used herein for factual descriptive purposes only. We are in no way associated with or authorized by the Town Hall Theater and/or Audra McDonald and neither that entity nor any of its affiliates have licensed or endorsed us to sell tickets, goods and or services in conjunction with their events.